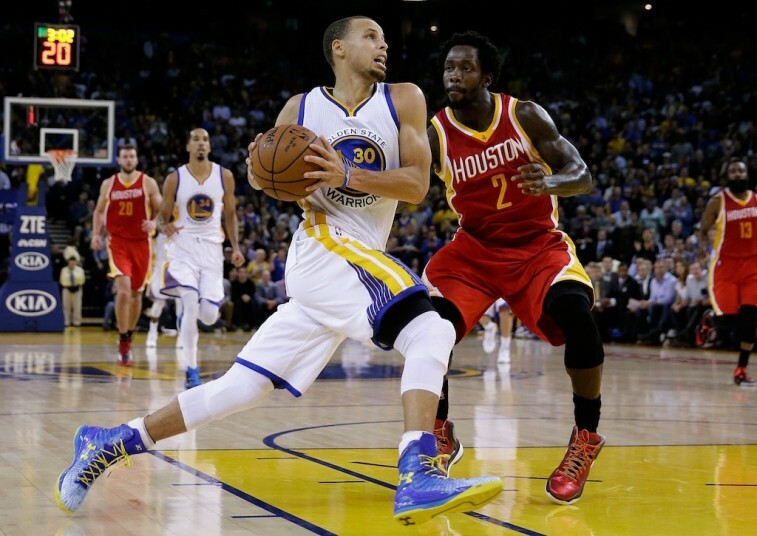 The Golden State Warriors and the Houston Rockets met four times during the regular season. 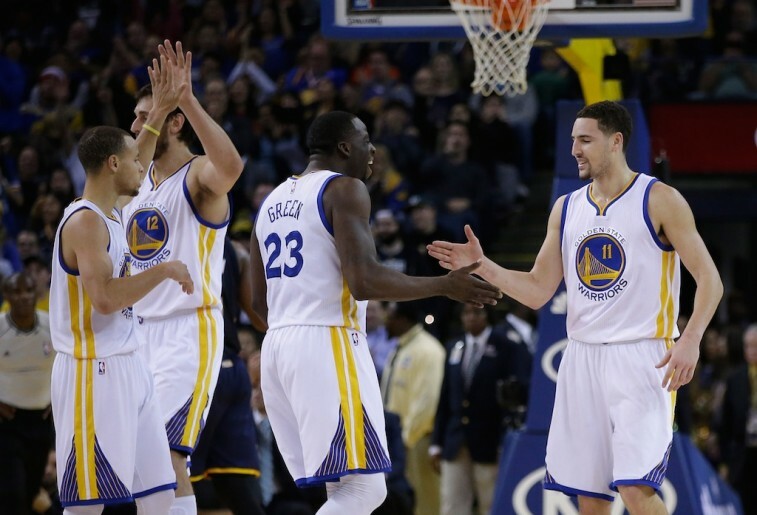 On each of those occasions, it was the Warriors who found themselves on the winning side. Considering the results, this group has to feel confident heading into the Western Conference finals. After all, there’s nothing like knowing you’ve had success over your future opponent. Except, there’s one important caveat that needs to be taken into consideration: That was then, and this is now. The regular season is a thing of the past. The only thing that matters is this upcoming series between the No. 1-seeded Warriors and the No. 2-seeded Rockets. Both of these teams fought hard to get to this point, and each of them is deserving of representing the Western Conference in the NBA Finals. Interestingly enough, both of these clubs play a similar brand of basketball — uptempo and heavily invested in the three-point shot. In the end, it’s going to come down to which club is able to out-execute the other. Here’s how we see the series breaking down. It wouldn’t be surprising to see this matchup dubbed as the battle between Golden State’s Stephen Curry and Houston’s James Harden. With the former winning this season’s MVP award and the latter right behind him, most folks are probably looking forward to seeing these heavyweights wage individual war against each other. Curry is having an outstanding postseason, averaging 28.2 points, 5.1 rebounds, and 6.8 assists per game, while Harden just finished a seven-game series against the Los Angeles Clippers, where he put up 25.4 points, 5.6 rebounds, and 8.1 assists per game. There’s no denying that these two stars will play huge parts in this series, but we can’t help but think this series will be won by the supporting cast. Dwight Howard is Houston’s second option, and he’ll have to be huge if the Rocket’s hope to take down the league’s best team. He put up 17.6 points and 13.9 rebounds a game in the conference semifinals against the Los Angeles Clippers, but this group is not on the same level defensively as the Warriors. Golden State led the league in defensive rating (101.4) and they just toppled arguably the best front court in the NBA in the Memphis Grizzlies. If Howard doesn’t bring his A-game offensively, then he better be ready to bring it on the defensive end. 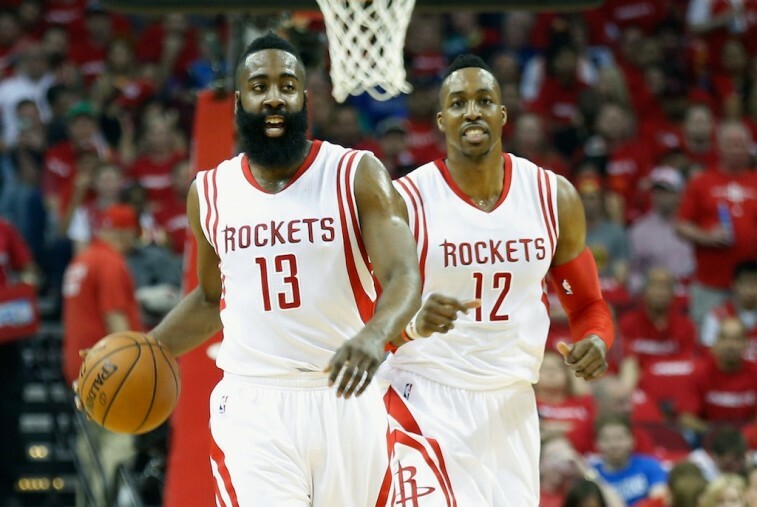 Again, Houston hasn’t yet met a team as gifted in this respect as the Golden State Warriors. Against the Memphis Grizzlies, the Warriors had five players who averaged double figures in scoring, had an offensive rating of 107.0, and had an effective field goal percentage of 54.2%. Houston needs to buckle down on defense. Of course, that won’t be easy with one of its best perimeter defenders, in Patrick Beverley, most likely out for the series. Still, it’s one thing for Curry to get hot on his own. It’s a completely different scenario should fellow Splash Brother Klay Thompson start connecting as well. Against the Grizzlies, Thompson was 15 for 32 from long range. If these two come out firing on all cylinders, you can forget about it. Houston will most assuredly have a problem. The Houston Rockets have definitely surprised us this postseason. We expected them to defeat the Dallas Mavericks in the first round — that team had fallen apart — but we didn’t think they would overcome a 3-1 series deficit to the Clippers. Kevin McHale’s boys showed a lot of grit and heart. They will need to display that same sort of determination in this upcoming series. In fact, they will probably have to perform the best they have all season. Unfortunately, we think Golden State just has too many weapons. Everyone knows about Curry and Thompson. But it’s the Warriors’ role players who provide the necessary X-factor. With guys like Draymond Green, Harrison Barnes, Andre Iguodala, and Andrew Bogut, Golden State has so many ways to beat you. We just don’t see the Rockets being able to overcome this challenge. We expect this to be a fun series — highly entertaining. The pace will be lightning fast, the shots will fly from behind the arc at an alarming rate, and the highlight reels should be filled with one spectacular play after the other. But Golden State is just too good. We believed that Memphis would pose the most challenging matchup for this group. And the Warriors passed that test with flying colors. This series will be no different. Golden State has been the best in the West all season. We expect that trend to continue. Prediction: Golden State in five games.